It might be a typical scenario to find children having tantrums in any restaurant, whether it’s a popular restaurant in Spring Hill or any other place within or beyond Kansas. Dorothy, a fictional character from the popular tale, The Wizard of Oz may have issues such as tantrums, but her social skills would have been better developed before she went off on her own. The same is true for any other children before they could leave their homes to explore the world as socially trained beings. Fortunately, there are various ways to teach such skills to children in this day and age. Here are some time-tested, research-based methods. Based on the study of Meyer and Farrell in 1998, the program, which stands for Respond In Peaceful and Positive Ways is one way to engage children in social skills training. This is usually aimed to prevent violence in environments that are both urban and high-risk. Steps namely Calm Down, Identify the problem and your feelings about it, Decide among your options, Do it, Look back, and Evaluate (SCIDDLE) are introduced to children as a problem-solving process for their social skills to be developed. This program has resulted in fewer disciplinary violations, which caused fewer suspensions as well. Participants were also found to cope through peer mediation. By teaching kids these steps whether inside or outside the school, you can have an effective way to help them navigate through various personal and social issues that may arise. 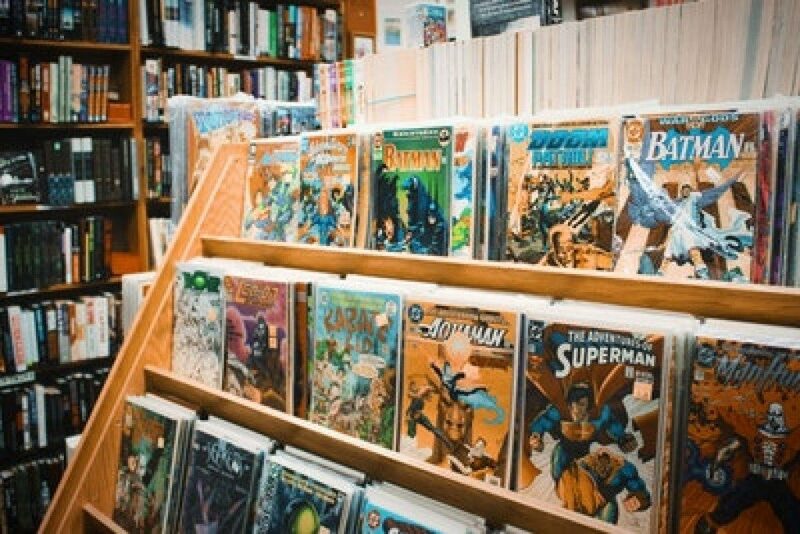 All those Marvel and DC cinematic universes and franchise, as well as other cultural and local heroes, can greatly benefit children in social skills training. Called the Superheroes Social Skills (designed by Jenson et al in 2011), an animated, manualized social skills program targeted for improvement of social competence of elementary-age children, might be the basis for the social skills training of other children as well. Activities included behavioral rehearsal, video modeling, reinforcement, and self-monitoring strategies. Training involved access to same toys, sitting and playing on rugs and tables, and engaging in various activities, such as Jenga and Bingo that help children embrace their own strengths and qualities like superheroes, especially that there is inclusivity. The term “dinosaur” alone can ring a bell, as it sounds kiddie yet serious. This approach in social skills training, developed by Webster-Stratton, Reid, and Hammond eighteen years ago, still resounds today, especially that the program is not only for children but also for their parents. Behavior charts and bonus rewards are used for children aged 4 to 8. 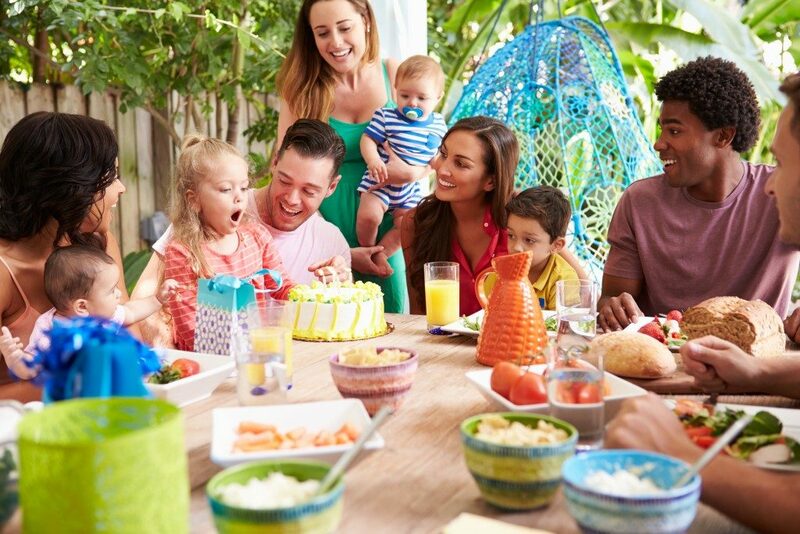 Participants of the said program were found to manifest fewer problems at home, more prosocial behavior with their friends, more strategies in managing conflict, and less resistant and aggressive behavior. Indeed, there are various modern ways to train children to become more socially apt and stable. You just need to choose the one that will work best for your children or students, if you’re a teacher. Hopefully, more programs can be developed to help build brighter futures for the younger generations.